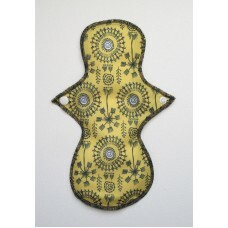 If you like a white topper this pad is perfect. With a pretty spring flowers design and a white ba.. 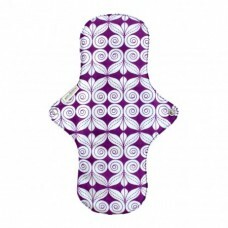 If you prefer a darker topper this pad will be perfect.This pad can be used as a day pad for a reg..
Like floral designs? Like the colour pink? 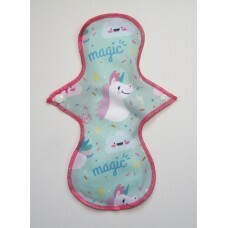 This is the pad for you!This pad can be used as a day p..
Oh the Unicorns! 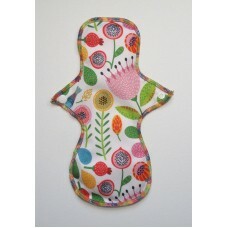 Have you ever seen a cuter pad than this?This pad can be used as a day pad for a re.. 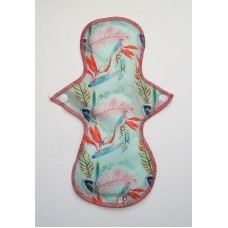 This pad can be used as a day pad for a regular flow period.Each pad comprises of: .. 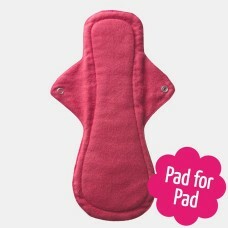 The Day Pad Plus is a versatile pad sized between a Night Pad and Day Pad that offers good protectio.. 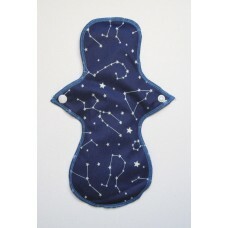 The Night Pad is our most absorbent pad! 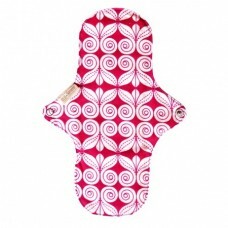 It is best suited for your nights and heavy flow days. Addi.. 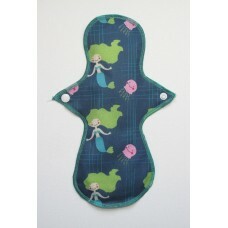 The Night Pad is our most absorbent pad! 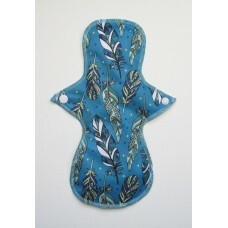 It is best suited for your nights and heavy flow days. 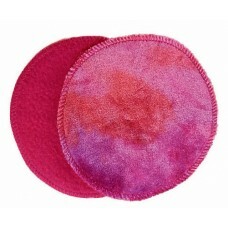 Ad..
A wonderfully soft breast pad made from a top layer of organic cotton velour, followed by a backing ..